One woman, two men. One tears her down, the other lifts her up. One is her husband, the other a total stranger. 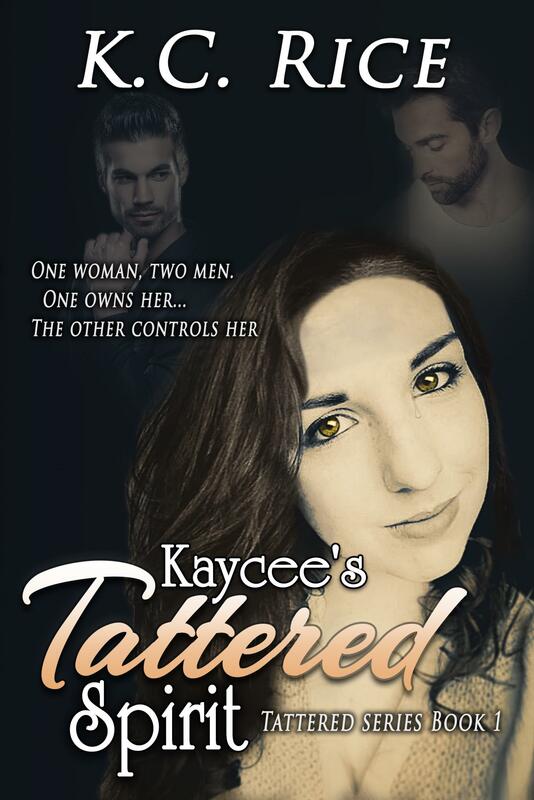 Kaycee, a tattered woman. Lost and insecure finds hope, security, independence and a burning passion she never knew existed. When Mason, a man, only known to her through a social media group comes into her life. Turning her world into a vortex of power and passion. All the while she continues to struggle with the abuse of her husband, the fear and self-doubt choking her. Turning to Mason for reassurance, he teaches her how to be independent, strong and self-assured, as he stirs a passion inside her she never knew existed. The flames erupt, engulfing Kaycee's heart and soul, and causing her to realize, she must make a choice. Stay or Break Free.